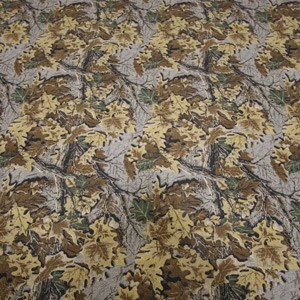 Featuring designs available exclusively at Staff Carpet! 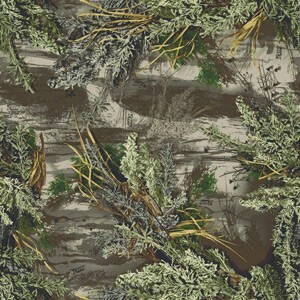 Staff Carpet's Camo Carpets were born out of the blending of owner John Staff's two great loves: flooring and the outdoors. 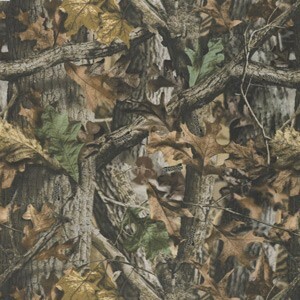 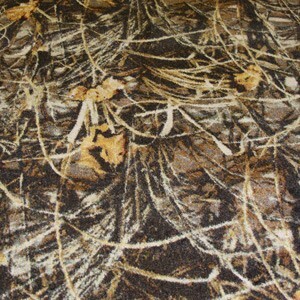 John is an avid hunter and gunman, and was long asked by his fellow outdoorsmen for a camouflage carpet option. 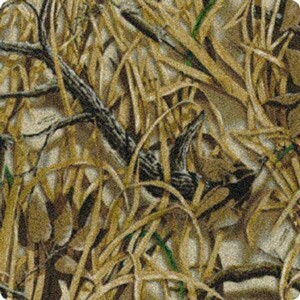 Since there was no such product, he made it happen! 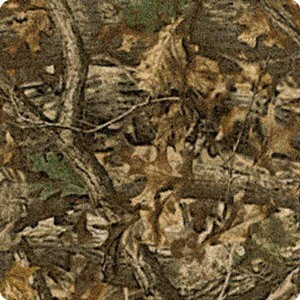 We have since partnered with both Realtree & Mossy Oak to bring you the best in quality and most life-like carpet for your home or business. 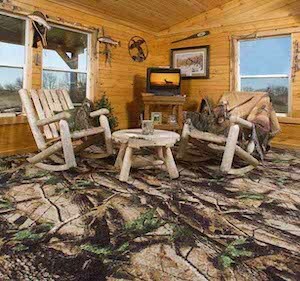 We hope you enjoy our carpet as much as we do and that it helps create that perfect den, hunting lodge, bedroom, cabin, or business atmosphere that you've always wanted.